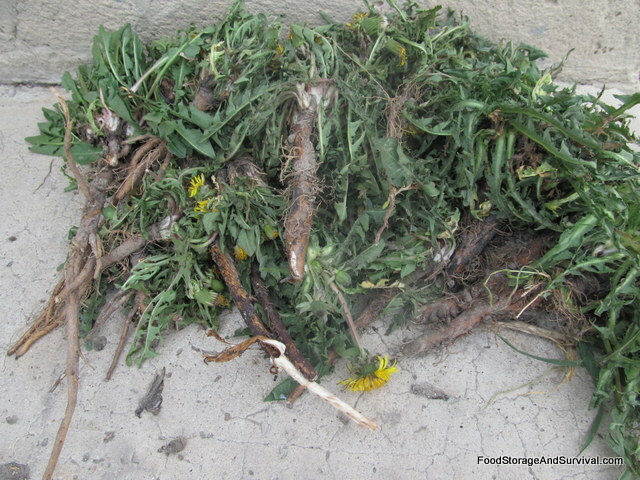 Dandelion is one of the most recognizable and widespread edible plants. You know that weed that pops up in your yard every spring with its sunny yellow flowers? That lovely yellow flower that then turns into a ball of fluff attached to seeds that get blown across the yard/town/nation by the wind and small children? Well, they are not just weeds, the entire dandelion plant is edible. 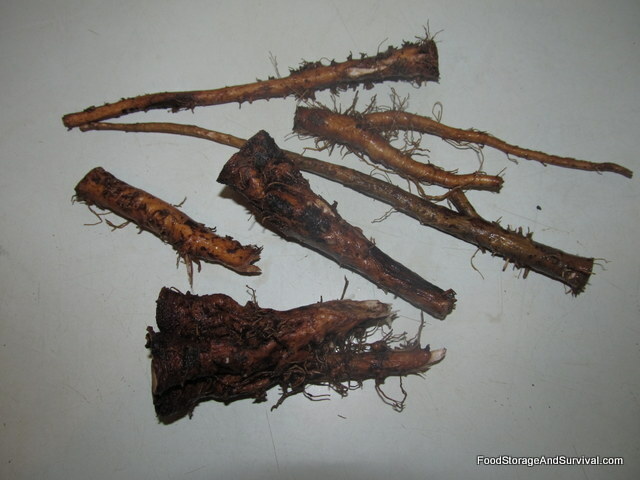 Here is how to cook dandelion roots. 1. Gather dandelions. Be sure you are gathering from a source that has not been sprayed with herbicide. 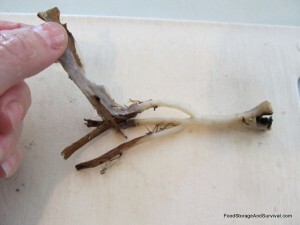 Younger dandelions are best as the older roots can become woody. The dandelion usually has one long tap root, so you may need to dig down a bit to get as much of the root out as possible. 2. Wash and trim. Trim off the plant tops and any small side roots. 3. Peel the roots. 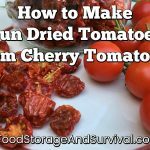 You can peel them with a sharp knife, or peel them like beets using the boiling water method. 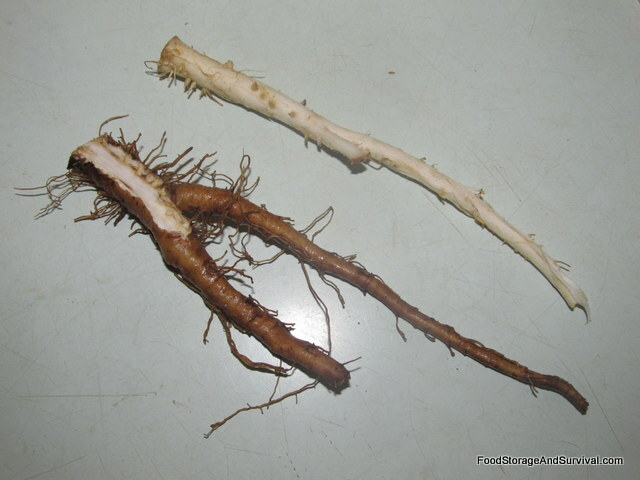 Put the roots in boiling water for about 2 minutes, then remove them and put them in cold water. Then the peels slip off easily. 4. Cut them into pieces if desired. 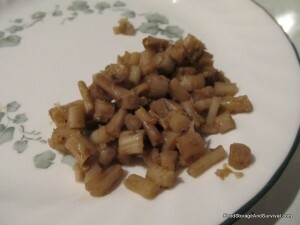 You can slice them into button sized pieces or leave them long, whatever is more appetizing to you. If the roots are woody, I would suggest leaving them long and then you can strip the tender part of the root off the outside of the woody core as you eat them. 5. Boil the roots 7-10 minutes until they are soft. 6. Season and serve warm. I put salt, pepper, and butter on mine. 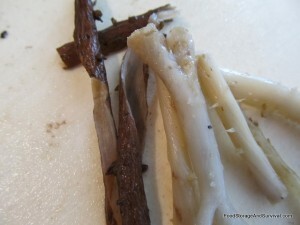 I’m glad to see this idea new to me- I have roasted washed roots and used for tea (a diuretic and liver tonic/cleanser) in trying to DIY the herbal store-bought “PMS” tea by Bigelow… lol yuck! I learned a lot here today- thanks! I have eaten dandelion greens. We hauled in a bunch of very healthy top soil and we had a huge bumper crop of the biggest dandelions I have ever seen. I heard that blanching them before sauteing them works to reduce bitterness, so I did that. I use lots of bacon and the drippings. A little bit of apple cider vinegar (raw is best-the kind with the mother) removes the bitterness to pleasantly edible. 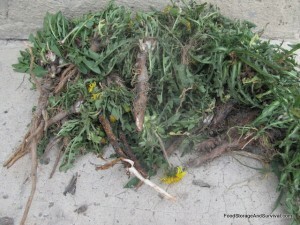 If you pick the dandelion leaves and there is a lot of milky sap you have perhaps harvested too late because they will be extremely bitter, and if you don’t blanch the greens the milk sap can be toxic in large amounts. The older woman who told me about eating dandelions said while most people find the late milk sap stage unbearable, she ate it because there was nothing else and that her mom got around the milk sap stage by using only the leafy green parts and slicing out the thick vein on each leaf before blanching. A lot of work for a free meal! 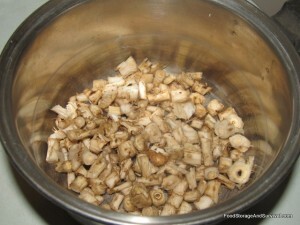 Blanching removes most of the bitterness from the milk sap. The woman was raised on dandelion greens during the depression. She still loved them (if she is still alive- she was close to ninety). They are extremely rich in vitamin A and beta carotene. The Xeaxanthins in dandelions protects the retina from damage from excessive sunlight exposure. The mineral salts are magnesium calcium and iron as well as potassium. They are also a rich source of B vitamins. The bitterness part of the milk sap, while bitter is not as toxic as many seem to think, but it is laxative in nature. Thanks so much for sharing your knowledge–I had no idea that they would be such a powerhouse of nutrition!